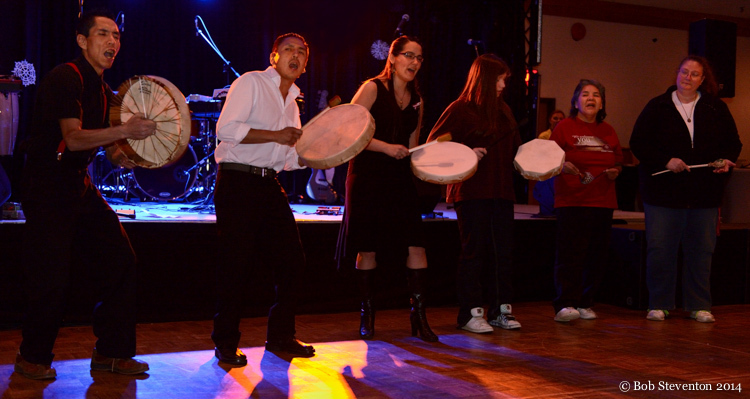 Khast’am Drummers, Block Party, Ramada Ballroom. January 24, 2014. Photo Credit: Bob Steventon.